The 8-bit classic remake, contra remade entirely in flash with 4 levels, rankings and medals. 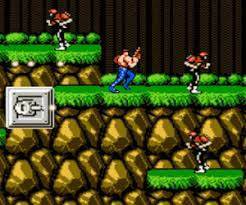 Contra is originally an arcade game released in 1987-1988 nes by the Konami corporation. 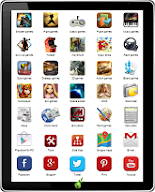 This anniversary edition features more options and better effects with medal and hiscore systems. 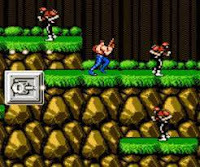 Resource flashgames312.com You like Contra 25th Anniversary? Share it with your friends ! !